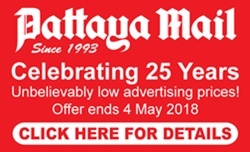 Phuket – The third public hearing to solve the problem of the monkeys in Toh Sae Mountain in Phuket was held Friday with the same outcome as in the previous two hearings. The forum was held to hear public opinions and possible solutions to the problem of the macaques. Local organizations, other related agencies and members of the public took part in the discussions. 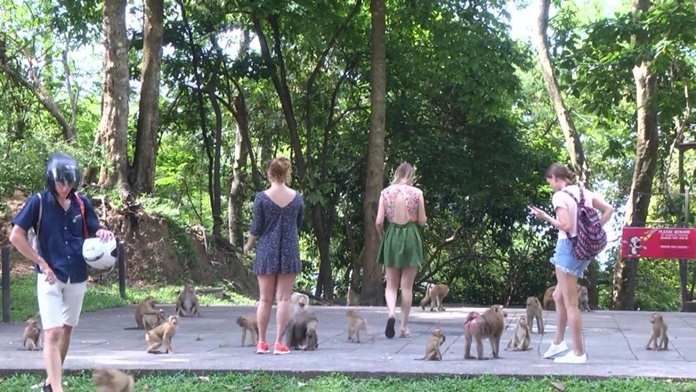 The problem is due to the public and tourists’ feeding the macaques, causing a rapid increase in their population. Although there is no apparent impact on residents who come to exercise at the park, some of the monkeys can cause harm to tourists due to wrong feeding. Initially, the provincial authority installed warning boards with recommendations on safe monkey viewing displayed in four languages for the guidance of tourists. At the public hearing most agreed with sterilization to control the monkey population but voted against relocating them.